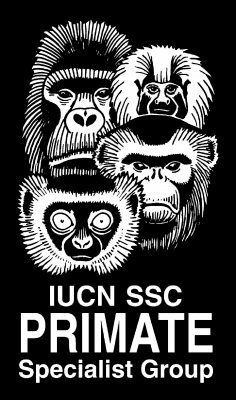 The IUCN SSC Primate Specialist Group Madagascar Section is a network of scientists and conservationists who stand against the tide of extinction which threatens humanity’s closest kin. The Madagascar Section’s advisors are Christoph Schwitzer and Jonah Ratsimbazafy, who are also advisors to the Lemur Conservation Network. As part of an effort to increase outreach to the scientific community working on lemur conservation, the Madagascar Section is launching a quarterly newsletter which will highlight key scientific papers published about lemurs, ‘Lemurs in the News’, and funding opportunities for researchers working in the field. Please visit the IUCN SSC Primate Specialist Group website for more information and how you can help!